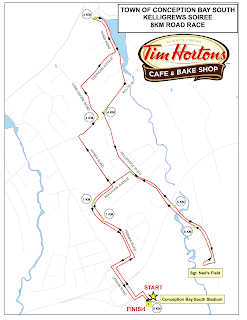 The annual Tim Hortons Kelligrews Soiree 8K road race is set for Saturday July 2 starting 8am. Race starts and finishes at the new CBS Arena and features a free pancake breakfast for all participants! 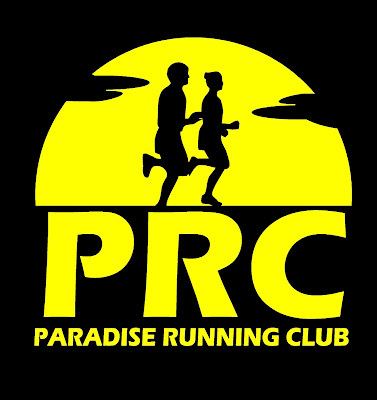 There are only 300 spots available and this race does sell out. 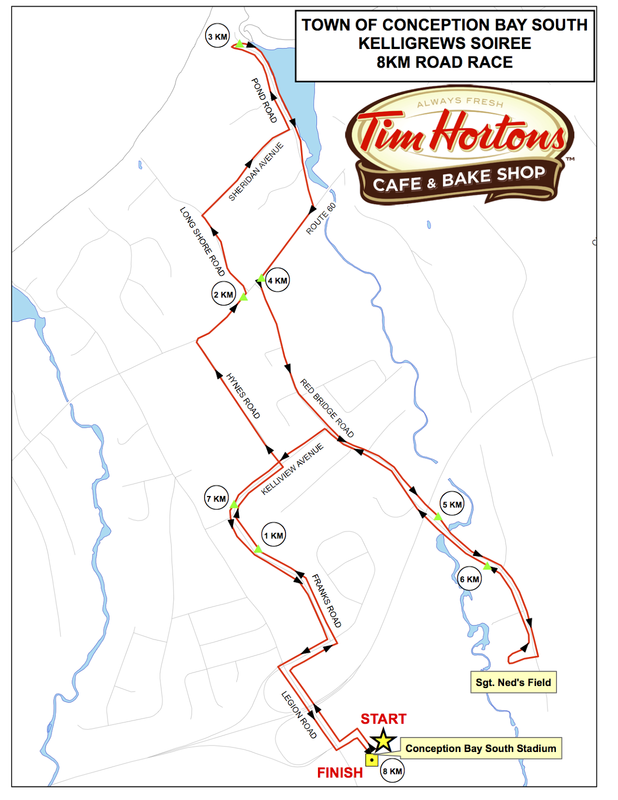 CLICK HERE for the Soiree page which includes race info and a registration link.